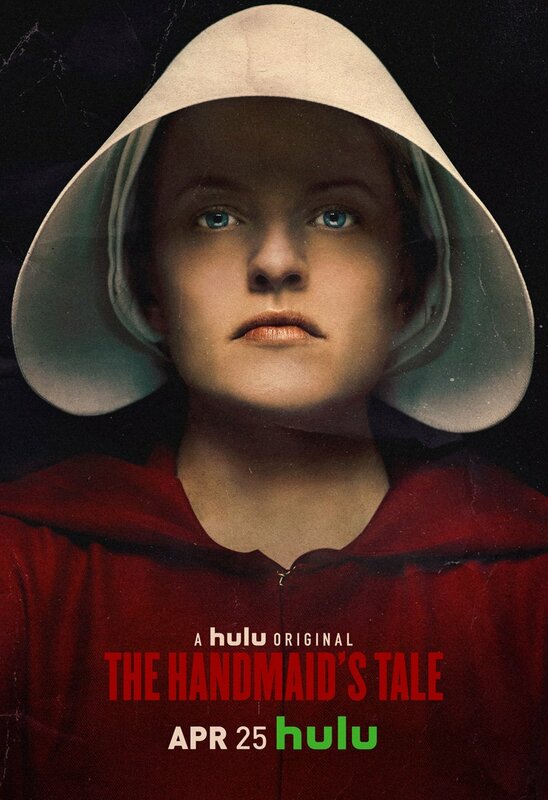 Hulu has released a surprise TV spot during The Super Bowl a first look at The Handmaid’s Tale season 3! Check it out in the player below! 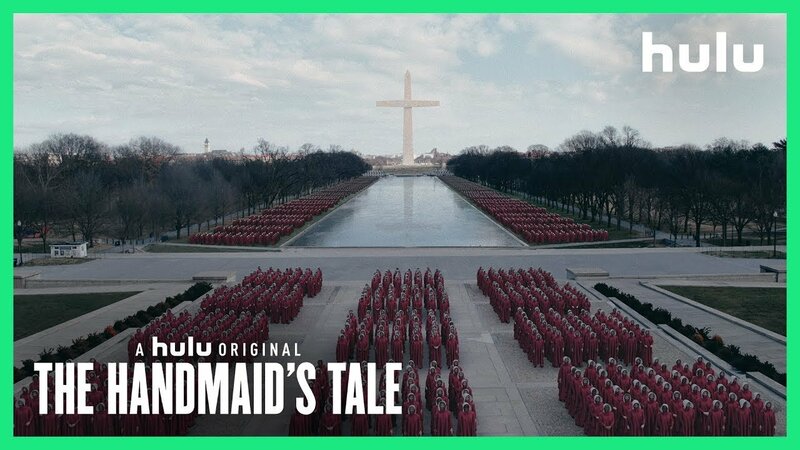 The post The Handmaid’s Tale Season 3 Super Bowl Spot Wakes Up America appeared first on ComingSoon.net.